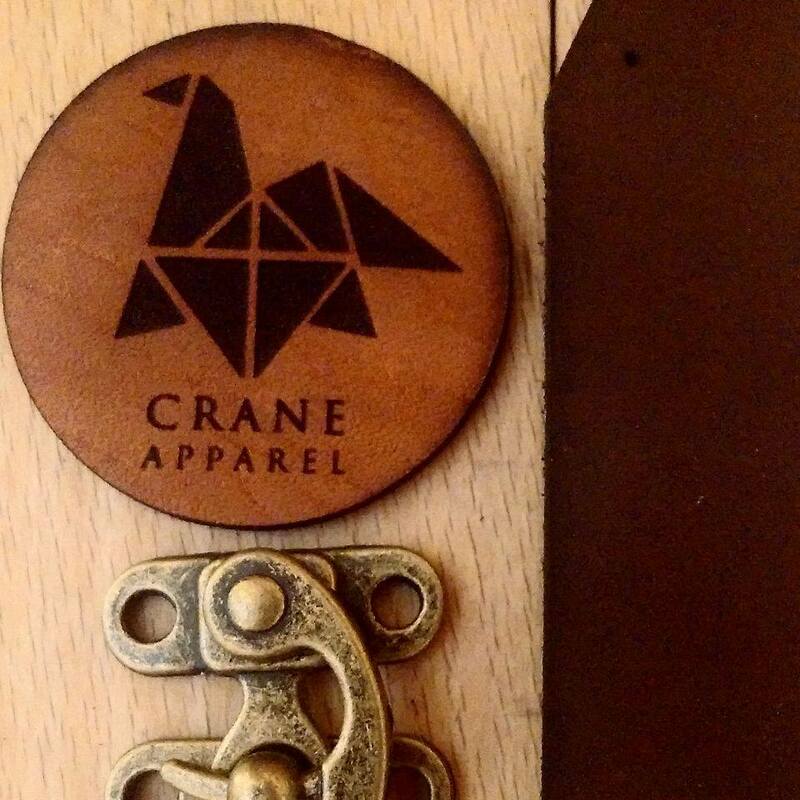 So last week I saw that Timo Crane, CEO of Crane Apparel, shared a picture showcasing new products for Crane Apparel. 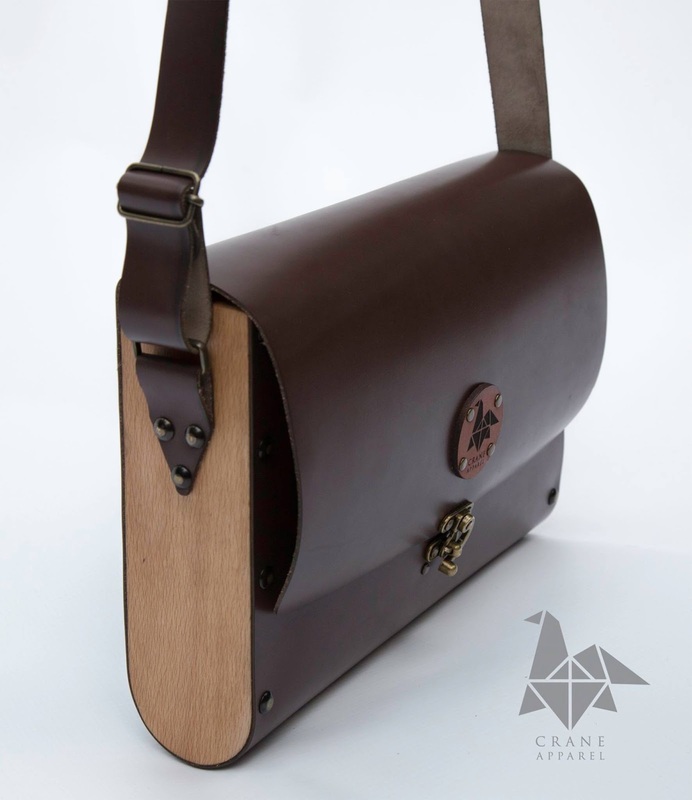 With a successful range of watches, Timo decided to add a collection of stunning wood and leather bags, but before I tell you all about this amazing new merchandise, I would love to give some background as to what and how Crane Apparel started. Timo is a very diverse young man, finishing his B.Sc Microbiology degree in 2011 and taking a leap of faith and went on to study BA Drama and he also completes his BA Honors degree in 2014. With friends, he started Two’s a Company Productions as they saw a gap for a company to create jobs. Two’s a company was founded as an initiative to inspire young visionaries (actors, musicians, and entertainers like us) in the South African entertainment industry. At the time neither Timo nor his friends knew a thing about film making but they researched and watched a ton of Youtube tutorials. In a short film competition the main prop that they used in the film was an origami crane – something that will have a massive impact on Timo’s life. In the beginning they hustled a lot, doing jobs that they sometimes not completely knew how to do, but still succeeded. To date, Two’s a Company has produced numerous corporate and music videos and have taken part in various short film festivals and won best script – twice! With the re-branding of Two’s a Company in 2014, Timo knew that the Crane used in the logo was a very strong identifying feature. With some extra money Timo thought how he can use this to market Two’s a Company in a way that it will force people to look at the logo – and the idea of the amazing wood watches was born. After that Timo though that he can make this into a brand of its own and Crane Apparel saw the light. Although Timo initially looked into importing watches from China, he soon discovered that other wooden companies in South Africa all imported from the same manufacturer in China – so he then made the choice of producing the watches locally creating more jobs in the process. Although this is a process that he might have underestimated in the beginning the end result was successful. The first wood watches were produced in his living room – showing us all that small beginnings is sometimes necessary. And now, the latest Crane Apparel merchandise is something that really took my breath away. These bags came along to diversify the brand of Crane Apparel and they are also handmade in Timo’s living room. The aim is that once the demand of the products increases, manufacturing centers in Pretoria, Johannesburg and Cape Town can be opened. Timo wish to create jobs specifically for unemployed actors as a segment of the unemployed population, instead of targeting a broader group. Seeing people who dreams have died is certainly a big motivational force behind creative job creation for Timo. 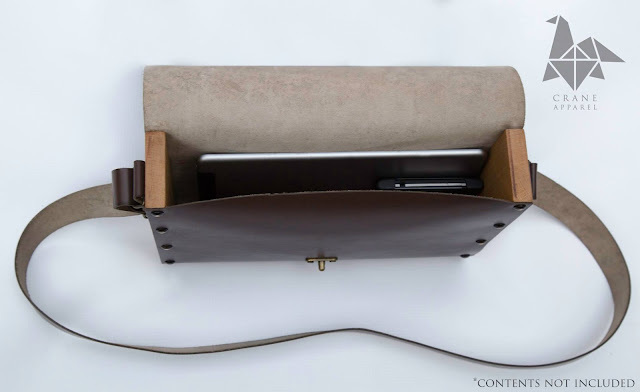 He would like to provide a creative environment for people while they are in between jobs. Timo said that he sees countless possibilities with the Crane brand and I can assure you that I feel the same way. In times like today where a degree cannot always assure you a job it is such a beautiful thing for me to see how people create jobs, not only for themselves but for others as well. I know that the Crane brand has an extreme bright future in South Africa and I feel so privileged to be able to bring you all the latest updates about this brand via my blog posts. 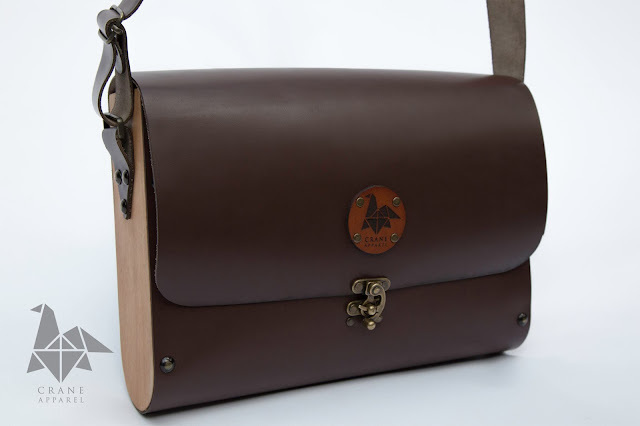 But with any further ado, have a look at the stunning new bags that is part of the Crane Apparel. 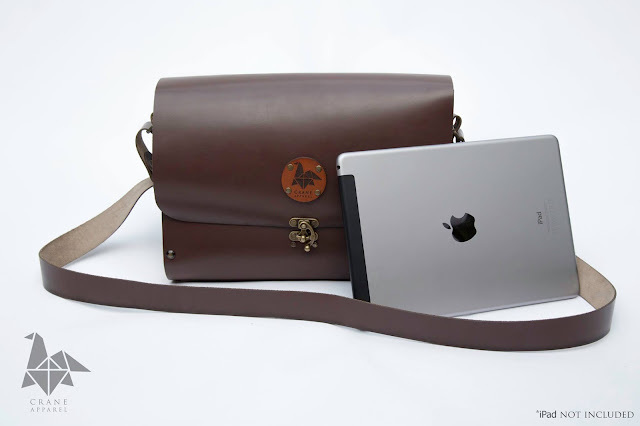 These bags will be available on the Crane Apparel website from tomorrow – so be on the lookout. I am so excited about Crane Apparel’s future in South Africa as the South African consumer market are always on the lookout for new, trendy and good quality products – something that Crane Apparel can offer to each and every one of the consumers. 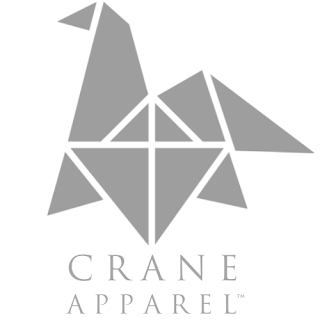 My dream for Crane Apparel is that it will expand throughout South Africa and that these products will be available at a wide variety of retail outlets. 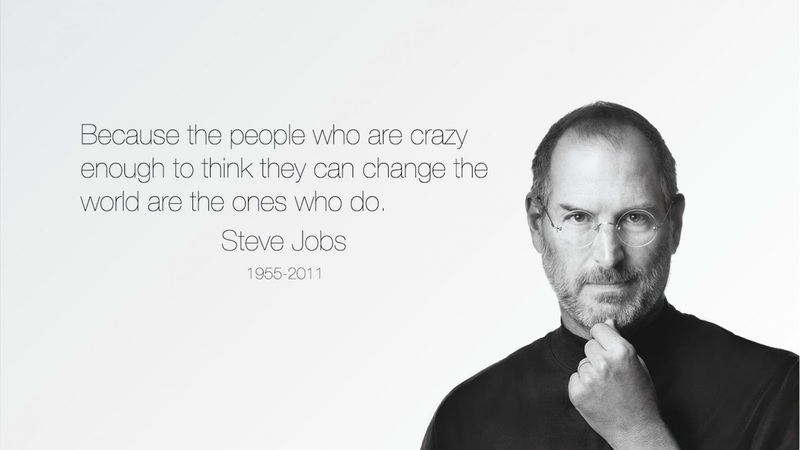 I strongly believe that it is people like Timo who change the world, one small step at a time.